ola riders! Estamos começando os reviews do mais novo set especial chamado Duelist Pack: Legend Duelist 4! estamos analisando nessa semana os novos suportes pra deck ROSE!!! LETS GO! 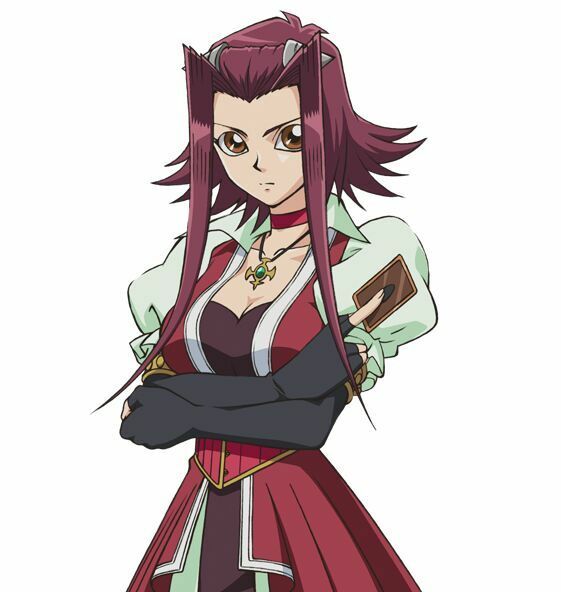 esse arquétipo de plant monstros pertence a Aki Izayoi um dos 5 signatários do dragão da serie yugoh 5D. Ela também é chamada de Black Rose , ou Black Rose Witch na versão japonesa. You can use each effect among the (1)st and (2)nd effects with this card’s name only once per turn. 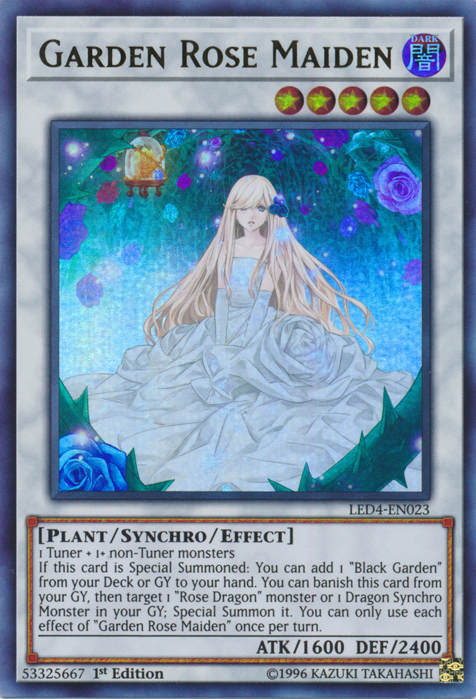 (1) If this card is Special Summoned: You can add 1 “Black Garden” from your Deck or GY to your hand. 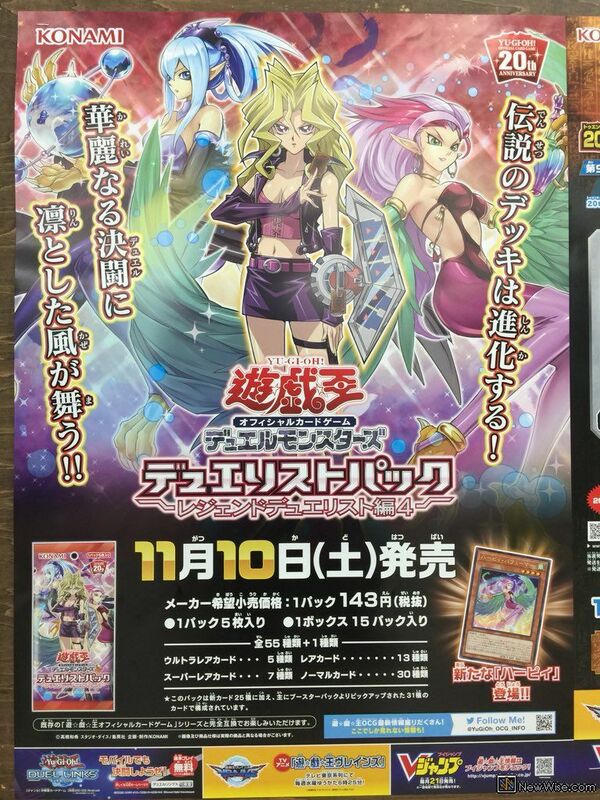 (2) You can banish this card from your GY, then target 1 “Rose Dragon” monster or Dragon Synchro Monster in your GY; Special Summon it. comentários: Sincro monstro com formula genérica. tem efeito de deck search. tem grave efeito de grave summon. bacana! You can use each effect among the (1)st and (2)nd effects with this card’s name only once per turn. 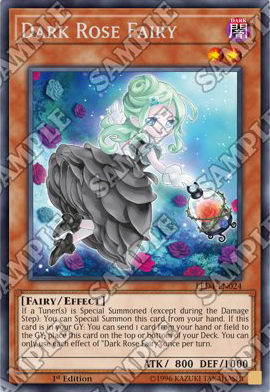 (1) If a Tuner monster(s) is Special Summoned: You can Special Summon this card from your hand. 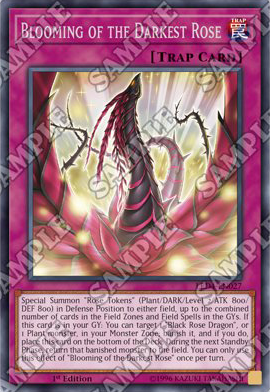 (1): If this card is sent to the GY as Synchro Material: You can Special Summon 1 “Rose Dragon” monster from your hand or Deck, except “Red Rose Dragon”, then, if this card was sent to the GY as Synchro Material for “Black Rose Dragon” or a Plant Synchro Monster, you can add 1 “Frozen Roars” or “Blooming Rose” from your Deck to your hand. You can use the (2)nd effect with this card’s name only once per turn. 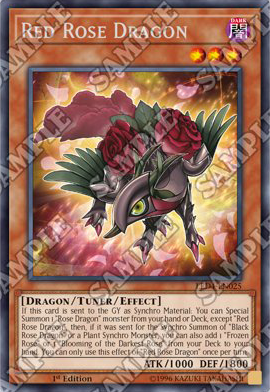 (1) Special Summon, in Defense Position, any number of Rose Tokens (Plant/DARK/Level 2/ATK 800/DEF 800) to anywhere on the field, up to the sum of cards in any Field Zone and Field Spells in any GY. 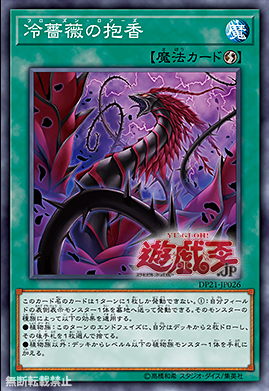 (2) If this card is in your GY: You can target 1 “Black Rose Dragon” or Plant monster you control; banish that monster, and if you do, place this card at the bottom of your Deck. Return that banished monster to the field during the next Standby Phase. Rose Plant Synchro TURBO (YgoPro) - ALL THESE NEGATES THO! !